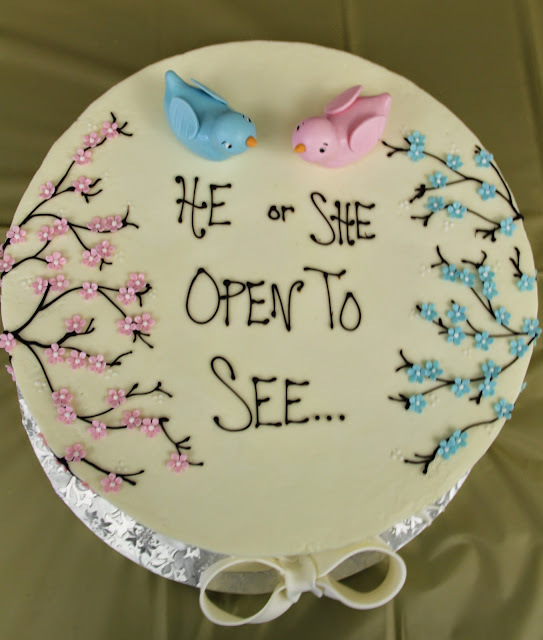 Neutral gender themed parties are getting more popular in western countries while in India that's the default theme for all baby showers. To conceptualize and style an event like this is equally fun and challenging. In this case, the expecting couple were clear about their color choices and so most of the decorations had Yellow-Grey-White elements in them. However, since this was a gender reveal party they wanted some pinks and blues as well. Next we had to pick a character and we shortlisted owl, because it is considered to be wise and knowledgeable - the best quality of a mother. With a tight budget on hand, here is what we came up with, for this baby shower that was hosted in USA. P.S. This was the first ever party order that we delivered globally. You can imagine the anxiety levels of our team! Alas, our efforts were well rewarded with the positive feedback given by the host, their family and friends. We were really happy to be of service to some of the guests who attended this event. And now we are regularly delivering personalized party orders in USA. I hope you enjoy this shower as much as we did! If you are looking for a unique theme for a baby shower or any other upcoming celebration and want us to style your event - call us now! 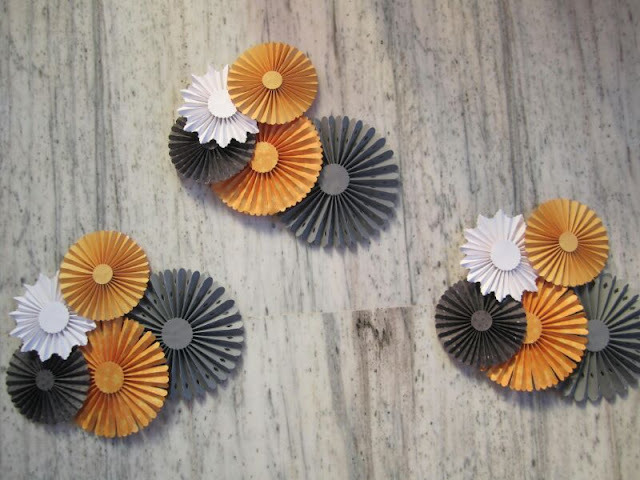 Have we inspired you with this party idea? Keep up with the latest party ideas & inspirations, D.I.Y projects and more by following us on Facebook, Instagram, Pinterest and Twitter!